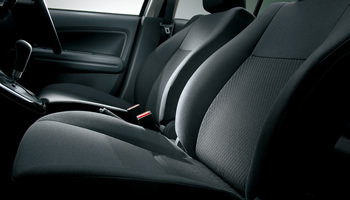 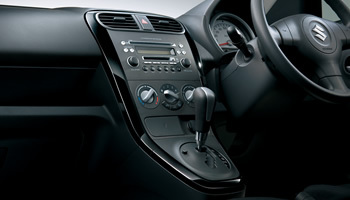 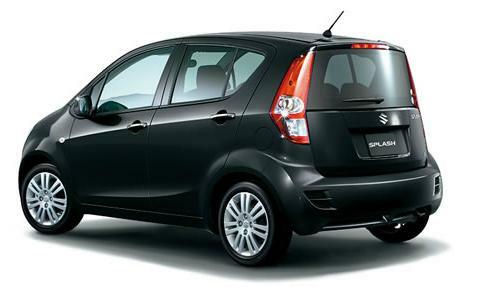 Update: Maruti has launched the facelifted Ritz in India with 52 New changes. 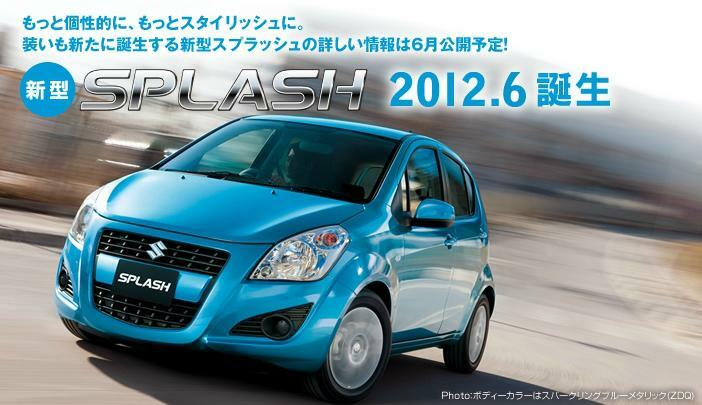 Suzuki Japan has updated its website with the new Splash’s aka Ritz’s photos. 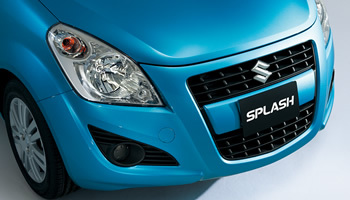 Splash is Ritz in India. 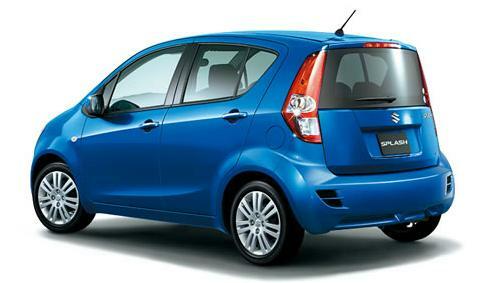 Ritz new facelift has been caught testing a few times recently and the company should be launching the car soon. 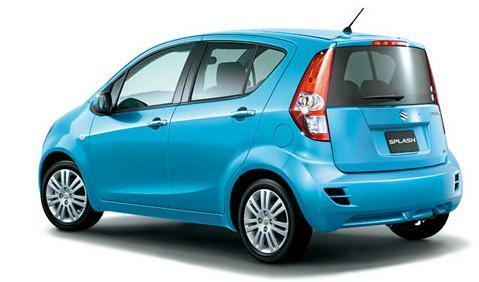 Can you spot the differences of this new Splash (Ritz) with the current Ritz selling in India? 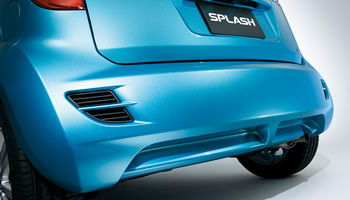 So, which is your favorite color? 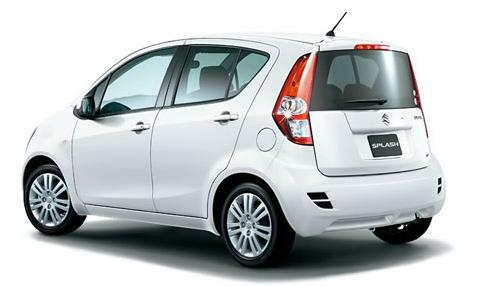 but india will surely get a less features than this !